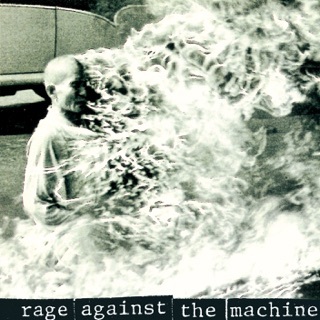 In my opinion, Rage Against the Machine and Tool are the only two bands that don't make a bad song. When you buy a Rage album there is no filler. 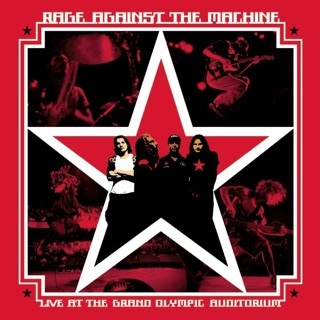 Rage continues to evolve as musicians on the last studio album they released. The best tracks are not the most popular. My favorites are "Ashes in the Fall, Mic Check, New Millenium Homes, and Born of a Broken Man. 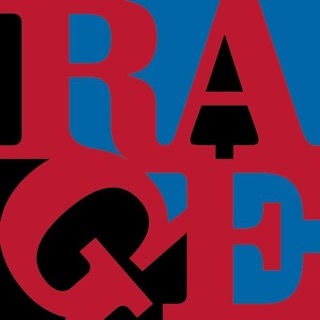 Rage is one of those bands where you feel like the musician's soul is on the page for everyone to see and that to me is what makes the most moving music that lasts over generations. 20 Years from now they will still be relevant. Please guys, just make one more album. I normal don't like rap. Ever. In fact I hate rappers guts. But Rage Against the Machine mixes rap and rock so well I got 3 of their albums. This album is the best. It has hit after hit after hit. Exellent ! 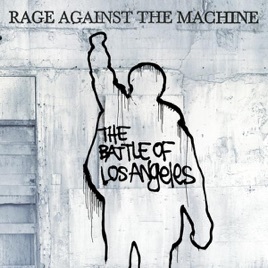 This has got to be Rage Against the Machine's best album. The best tracks in my opinion are: Testify, Guerrilla Radio, Mic Check, Sleep Now in the Fire, Born of a Broken Man, Voice of the Voiceless and War Within a Breath. 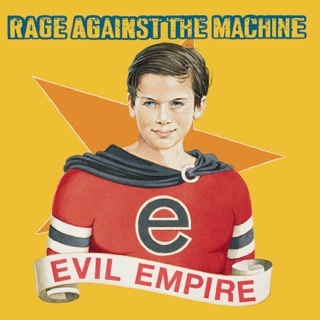 If you look at Rage Against the Machine, you will notice that they are not just some band, they are one of the best bands that you will ever hear. 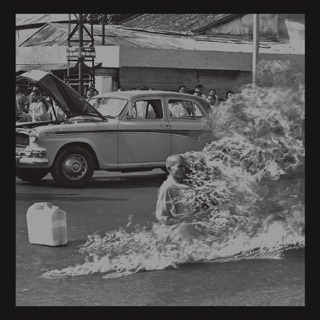 Okay, you've got Zach De La Rocha rapping and screaming his political views and powerful protests. you've also got Tom Morello, shredding on his guitar relentlessly behind De La Rocha. Also you have Tim Commerford Grooving on the bass, adding the backdrop to this insane sound that Morello and De La Rocha have going on. and then you've got Brad Wilk wailing on the drums giving this sound a beat to give you the Bomb that is Rage Against the Machine.